Can we get a management system for Relics? In the off chance someone convinces me to do a fissure mission(see reactant question on why I don't), I have too many relics. I know I'm not the only one out there. 15 seconds is not enough time to look at all my relics and pick one. Can we please get a system where we can lock a relic, hide, pre-load ones I would want to use. I don't really care which. Any idea when Riven Disposition changes arrive, such as for Gram and Tiberon, since their recent primes are extremely powerful with rivens equipped? When will Trinity Prime be available ingame ? Twitch Prime is not accessible to every1 on earth. Its not even available in my country. Railjack: Will it be clan only, invite only or will it be a game mode availablew to random grps? - will it be soloable or will it require at least 2 people? Fortuna: How nuch of an impact will the update have on corpus tilesets? Will there be improvements to the ai and spawning behaviour (no more spawnig outside the map)? Menu Button when on the map: PLZ bring it back! Why was it removed in the first place? Mission Marker Lag: Please do something about it. Are you working on a fix? 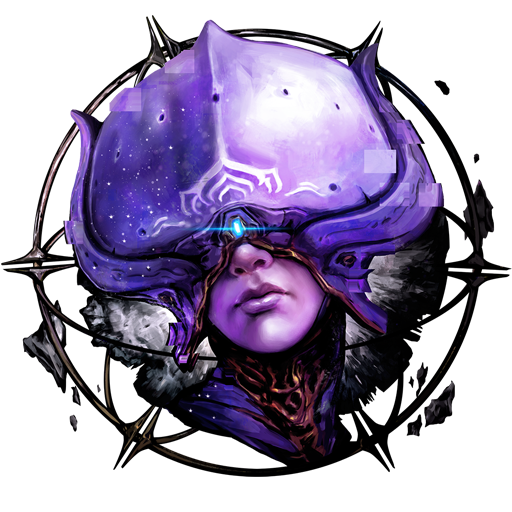 Super excited for fortuna but wondering if it will be as potato computer friendly as the rest of the game. My computer handles all of the game really well and only gets a little weird in the Plains from time to time if i join a particularly busy instance of Cetus. But since the open world part of Fortuna is going to be so much bigger than the Plains I’d like to know if its going to murder my potato. if the rails are dead...then what to do with the rail rooms in dojo?? the Armistice has been in place for a couple yrs making the rail room almost pointless. 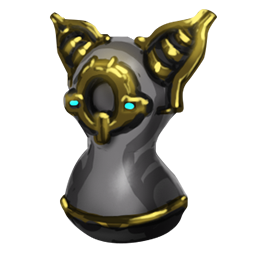 Would it be possible to turn the LEGENDARY CORE into a decoration like the Ayatan Sculptures? Does the companion mod Shelter (Kavat and Kubrow) stack with their shield like Sanctuary does for Sentinels? Will the Corpus, with the upcoming rework of the design, get some cool spy mission target rooms? The grineer already have cool different rooms for different tilesets but the corpus are a little dull. Can we get more poop hunting? Will there be more animal life on the PoE? We can see different animals in the casual earth missions but PoE still has only little Bunny-Things(Can't remember a name \o/) and Condrocs. We want more living things to ki- love! What do you think about Kavat/Kubrow trading? I've seen some ridiculous prices. Do you take Player made Warframe ideas? Give us a rough approximation of how much there is already planned for upcoming operator stuff. Will there be a rework on the Mutagene/Fieldron/Detonite Injectors? As for right now, noone uses the BPs for those. We all wait for the next Invasion like starving wardogs. 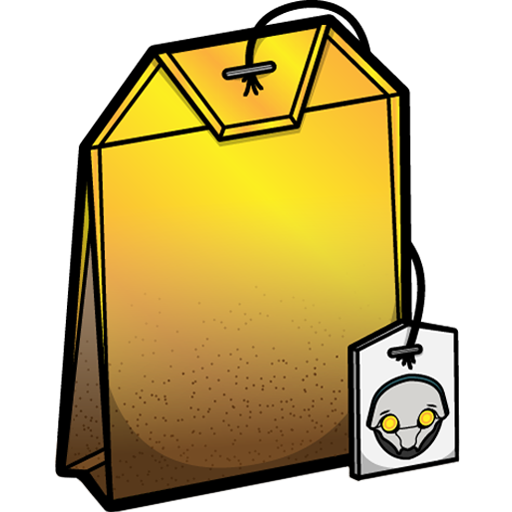 I wouldn't mind paying more resources for them if they would be brought to us in packages like the ciphers. Or at least take less time to craft. 12 hours for a component I get 3 times as many for just approximately 15 minutes of playing just sounds useless to me. Will you ever bring back raids? I loved them back in my time. Will Warframe be going "crossplay" now that Sony and Microsoft seem to be closing that deal? When will we see the Fortuna Eidolon in action and what rewards will he bring? 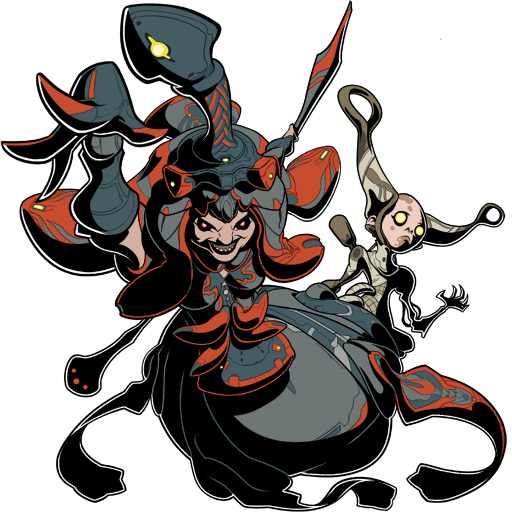 More uses for the Operator OUTSIDE the plains - maybe a specific enemy that could spawn in some missions, like a/some Vomvalist that could drop some Cores. Or maybe a Kuva Cloud that could randomly spawn... Or, why not both? 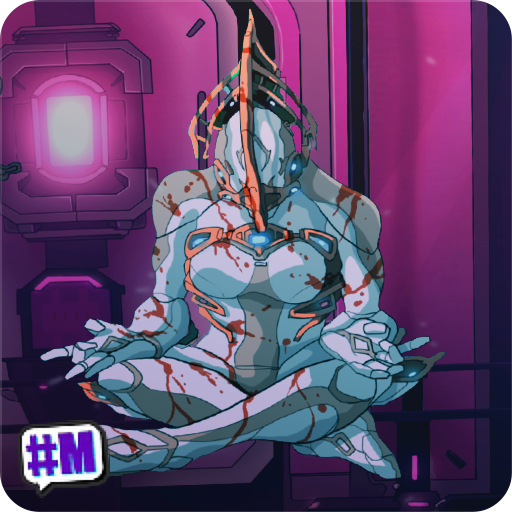 Make the other Focus schools actually necessary in some missions - like fighting the (new) Eidolons, or some other type of missions. Or else everyone will just continue use Zenurik... All the time. Use Operator in other Orbitals - we go there and can't even take of our coats/frames. Use the Operator in Relays - like we do in Cetus. Go search for a key when doors lock - instead of just hacking consoles to move on. Day-night cycles in other planets - don't other planets spin too? Use the Archwing in the Kuva Fortress - I cry everytime I leave the Kuva Fortress and see the Archwing stats in the reward menu... doing nothing. It hurts, it really does. Kubrows (Earth) and Stingrays (Mars) to drops specific resources - like Rats and Eagles do in the Plains. A use for Iron Wake - since the Harrow Quest I have NEVER returned there. It serves absolutelly NO purpose whatsoever. Either move Pallamino to Cetus and get rid of Iron Wake, or make it have an actual purpose in game... Maybe more shops? Or a mercenary chief that would come once every 2 weeks with special bounties? 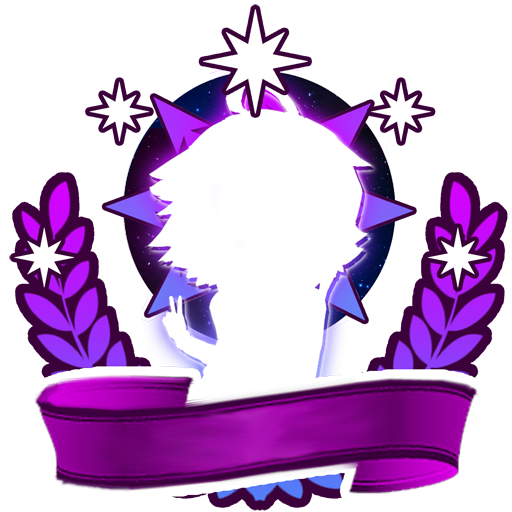 A 3 to 5 stage mission that would take you all over the starchart and it would give you special rewards at each stage... Just a tought. 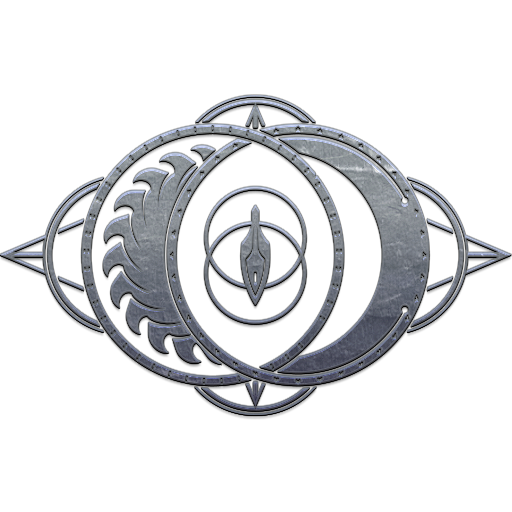 A Sigil for Ostron Sindicate - because all others have them, and so that we have at least ONE other way to earn standing for them outside the plains. 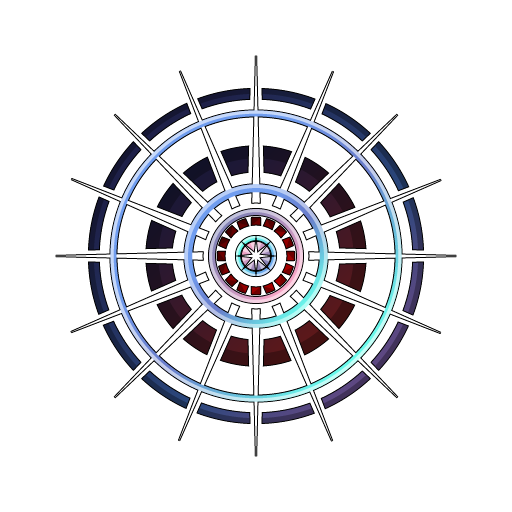 Lure Specters - In the Quills sindicate, to capture the Eidolon easelly. NO foundry required! (btw ALL specters should "hold" position by pressing and HOLDING square button [PS4] because the amount of times they stand still because we are just reloading or opening lockers is too much and reeeeeally annoying). Lunaro needs a map - just a little one on the upper left corner like we have in missions, to quickly see where my teammates and our oponents are. I have requested this too many times, so... If you are not going to improve it and so few people play it, maybe you should consider remove it all together? Better rewards - or else no one will play/return there. Possibly some of the itens in the daily login rewards? Type of landing craft support displayed in HUD - extremelly useful. Reactant marked on radar - a little yellow dot would sufice. Instead of a clutered screen full of icons. Eidolon Cores marked on world map and have them work with vaccum mod - a little blue dot would sufice and it should be picked up like Reactant... for the same reason. Diferent icon between Mineral or Cristal displayed in our minning radar - useful, to say the least (btw, boost Eidolon Cristal drops). Icon for equiped Focus School displayed on the lower right corner - instead of the 5 rings... A "quality of life" improvement to help us see what Focus we have equiped. Missions of Cetus displayed - and able to pick from there, like all other Sindicates have. Instead of having to go in there just to take a look. Infested Room - Having it there always locked and just accesable to ONE frame or to remove Cysts, is kind of reductive... this room needs more use(s). So my idea was: some kind of enemy we could capture, bring here, sit them on the chair and let it analise(eat) them. This would give us some kind item or boost... Nitain Extract(?) or 10% bonuses for 1h (equal to rare stashes) sounds mighty fine. I was hoping The Sacrifice would provided something like this... Unfortunatelly, it did not. Auto color match for weapons - changing weapons in loadout should still match color selection (if costumized, equal to visible or not), just like syndanas do. Costumise your Focus school to match certain frames - extremely useful. I, like most players I believe, use certain focus abilities with certain frames. Ence, to have the option to match scholls-frames right in the Arsenal would be a big plus. Able to use Abilities when fishing - same as minning. Instead of unequip spear, use ability, equip spear... Extremelly useful. Use of our ORIGINAL archweapons in POE - because, why not?... Logic. Use our OWN settings to control Archwing - forcing players to play with the "new" style command is annoying and degradating to play-style to say the least. Use Archwing UNDERWATER - I mean, we use it in Urano, so... Logic 2. Vaccum to catch Eidolon cores - you did it with Reactants, so... Logic 3. Fight the Teralist or Gautalist or Hidrolist in diferent missions - when night comes, have specific missions for each one individually (well, for Teralist we already have). Archwing Races, and PvP - POE clearly show you have not forgotten good'old Archwing. Archwing Defense - comeback PLEEEEEEEASE! Make it ONE objective defense and put some good rewards there (Axi Relics!?) so I can go back to my Archwing fighting days. Will kitguns include parts to make an opticor shotgun? An Arca Plasmicor? I'm sure it wouldn't be too OP. When we'll see again INVASIONS with 5 MUTAGEN MASSES? 1. Will there be changes in the interface and the blacksmith. With the release of Chromes out an unpleasant situation, can not see what is the quality of allies take the relics, and the blacksmith is inconvenient to search for desired items from the piles of junk Prime. I would like to propose on this issue to reduce the word Relics to Rel., and in the forge add the ability to hide or set favorites. 2. Will there be changes in the Ash and Nyx? For ash I would like to suggest some changes: 1 ability. To do more shuriken, at least 7 and that would be 2 could hit 1 target, as well when holding down button Ash threw more shuriken, but in all directions. This would make the ability more effective, now it's only good for her to kill Darwin pilots before they fall to the ground. 2 ability. Increase the duration from 8 to 10 or 11 seconds. After Loki this ability seems insignificant and very short, especially when you try to put hysterical marks on enemies, twisting a mouse in all directions. 4 ability. 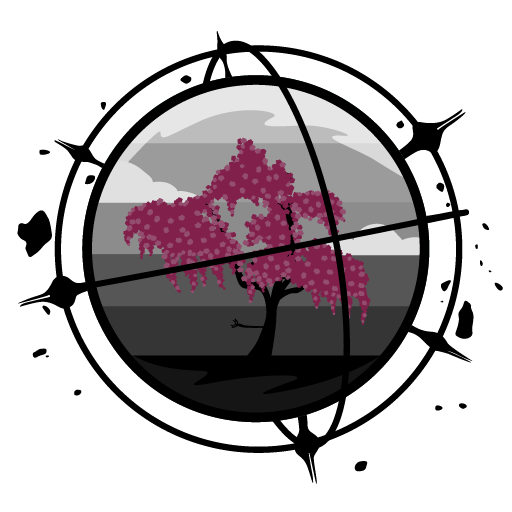 To increase the damage and power cost when activated on the screen would appear as a circle when Ulta Misa and enemies were hung only 1 mark. So Ulta would have been more comfortable. - add arms for extra 2 cells on type axilone, what would they be able to insert the mods not increasing damage, so let's give life 2 mods which are almost not used (increasing the duration of status, shop and other), it would diversify the builds and there would be a good idea to add in the game and use mods like: specific flowering and kick deep. 4. Whether the game has improved weapons from the biological laboratory of the type of vandal, a prism or a Ghost? It would be possible to make the suppliers of the arms of the colony from the quest Gambit Pasta or something. 5. After the emergence of The valley of Orbs will syndicates show details of weapons to create zo, for example an electric blade at the Perrines? P.S. : Sorry for poor English. Any update on organizing relics in-game, Valkyr and Titania? Will Frame Fighter be Conclave compatible? 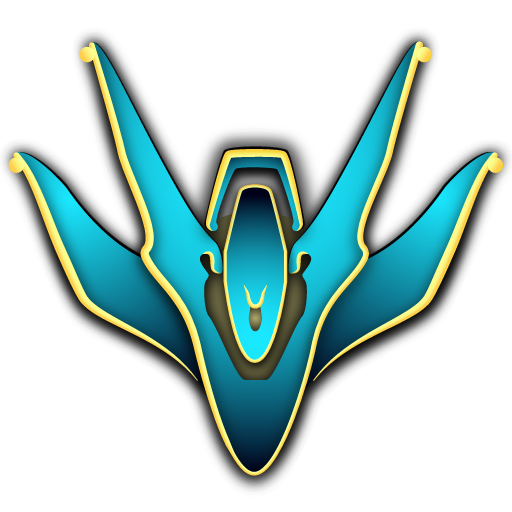 Rework or QoL changes for Wukong, Titania or Vauban? Will Crossplay between the different platforms be possible once Sony gives the thumbs up? What type of stone armor pack will you guys give to switch users? Will there be an Operation: Plague Star for Fortuna? 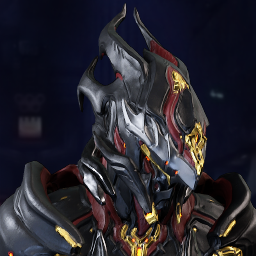 Any chance we're going to get a way to put Umbra slots on other weapons/frames? Kind of feels like a waste to have those super OP mods and not actually be able to put them on anything. Raids? All I want to know about. Any news on Nyx's rework? When can we expect it to be released or at least shown on a stream? Are you planning to release her new Deluxe Skin with the rework, as well? What About Lanka Redesign? (WIP) and some sketches. Hope they will be useful. 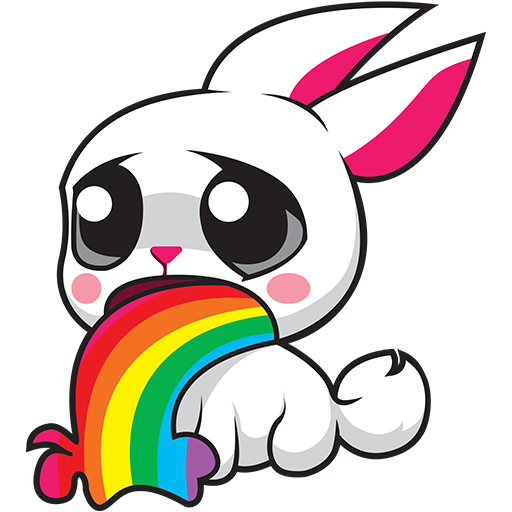 -What's the state of PoE Thumper Bots? -Will Gamma Palette ever return? Maybe for a limited time? -Past events and their respective rewards returning? -Will Chroma receive any touch ups or get looked at, at all? -Will old primes such as Frost get more prime bits or any remodels so that they look more prime and up to date with our newer primes? -So I'm really happy we are getting jupiter tile remaster but will we get others shortly after such as grineer asteroid or corpus ship? Those tiles are very old and I feel its time for nice big remaster. It would really evolve the game if you know what I mean. -Same goes for the faction troop models. With fortuna I see that the corpus are very unique looking. I was just wondering if you guys could also update the basic troop model for the regular corpus/grineer units because they are pretty old. -What ever happend to the visual warframe battle damage feature you showed off? -What ever happend to that Phorid remodel? Any progress on it? -Will we ever receive something such as sheild gating or kingpin systems? -Maybe to really bring PoE to life and give it more than just bounties there can be an endless plains mission? It would really bring the plains back to life in my opinion. -If raids ever return whenever, I just think it would be a great opportunity to introduce an endgame for veterans and other players. -Dare I say it, but will Primed Chamber ever return? I don't know how you guys feel about a mod selling for 150K plat. 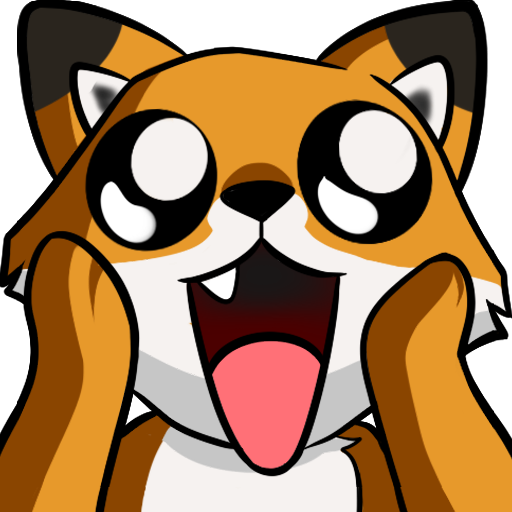 -What about those Proto weapon skins showed off on that one devstream? What's the status on those? -And lastly PvP is a massive feature of Warframe thats massively ignored and needs some serious work. I want to play it but nobody plays it and when they do its just really good players that i can't compete against and its just no fun.